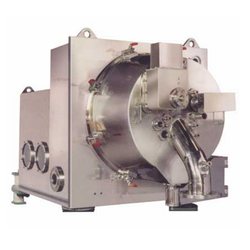 We are an ISO 9001:2008 certified firm, hold all the aces in manufacturing and supplying a technically advance range of Centrifuge Machines. 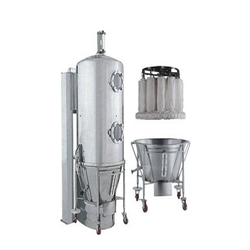 Under this array, we offer Horizontal Peeler Centrifuge Machines, Manual Top Discharge Centrifuge Machines, Bottom Discharge Centrifuge Machines, Bag Lifting Top Discharge Centrifuge Machines, Top Driven Bottom Discharge Centrifuge Machine, Peeler Type Centrifuge Machines, Starch Peeler Centrifuge Machines, Halar Coated Centrifuge Machines and Pusher Centrifuge Machines. 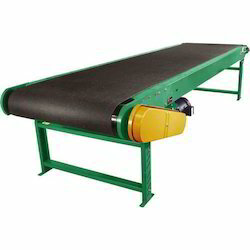 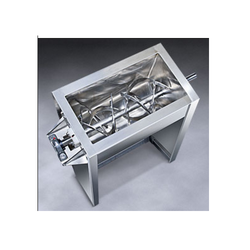 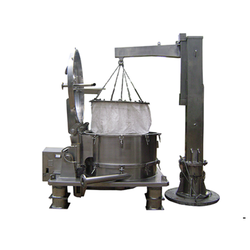 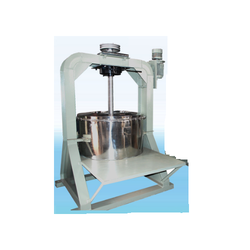 The aforementioned machinery is fabricated under the supervision of quality experts by making use of supreme grade machines and other components. 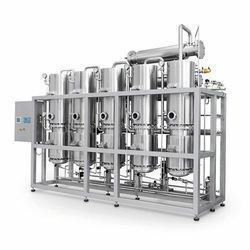 In order to make these machinery in adherence to internationally set quality standards, we employ latest technology and upgraded machinery at our sprawling infrastructure. 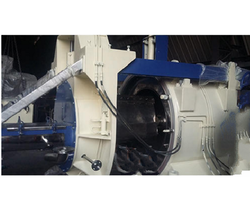 Due to which our machines possess attributes such as precise design, resistance against abrasion and reliable performance. 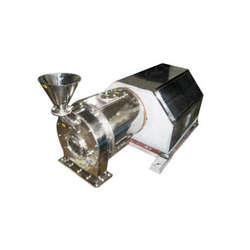 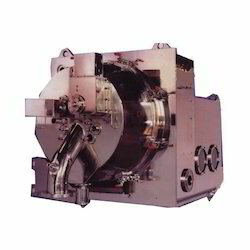 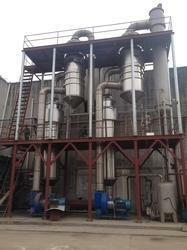 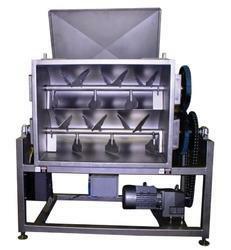 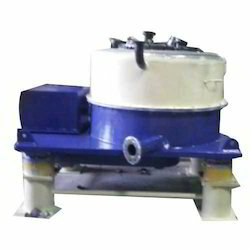 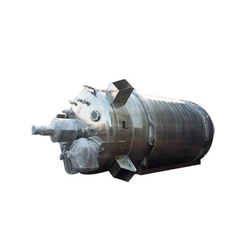 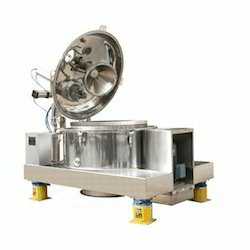 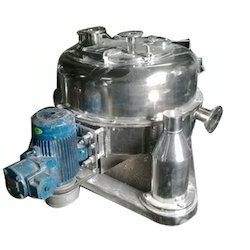 Exporter of a wide range of products which include centrifuge machine for chemical industries. 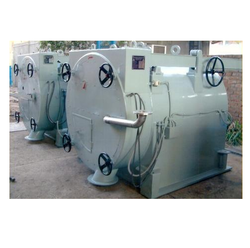 Leading Exporter of fluid bed dryer, batch type fluidized bed dryers, spin flash dryer, rotary dryer and spray dryer from Pune.